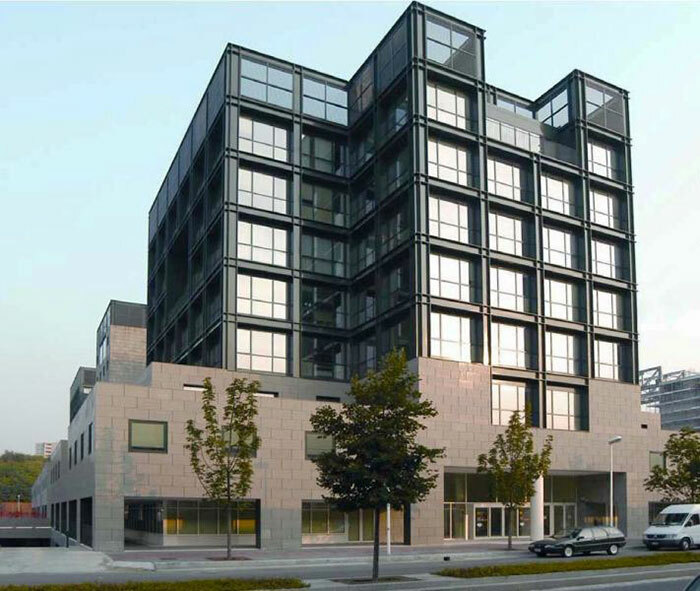 Anodic oxidation of aluminium - due to its protective function - is a very widespread treatment in the construction and external architecture industry: a market to which Oxidal Bagno offers treatments even in large quantities, big sizes and oxide coatings up to 25 microns thick. 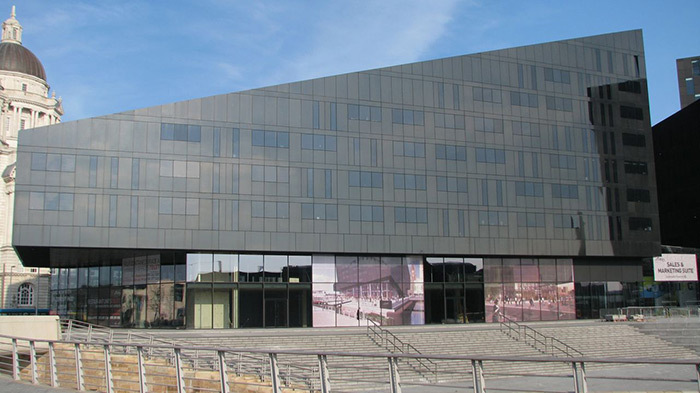 Oxidal Bagno participated in the development of the aluminum facade of Mann Island, the large residential center located in the heart of Liverpool with over 370 luxury apartments. 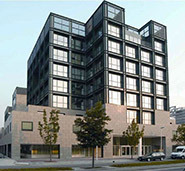 For this structure with strong visual impact it has been chosen a black electro color finish. 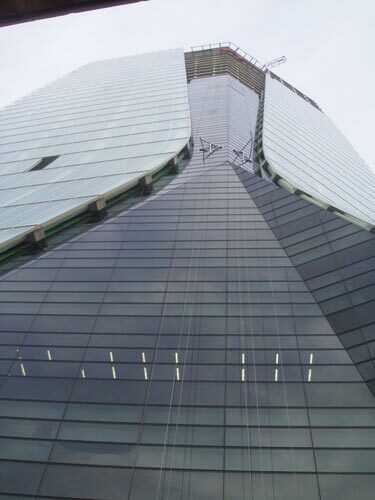 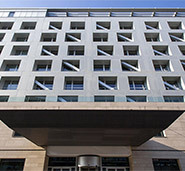 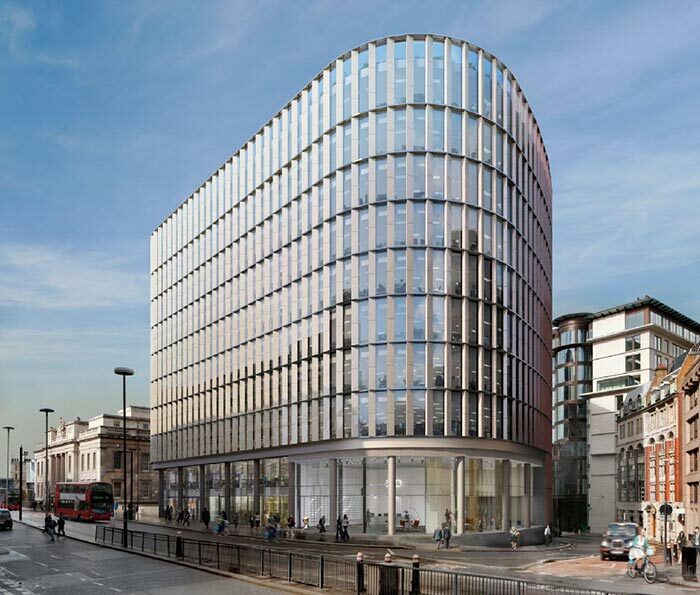 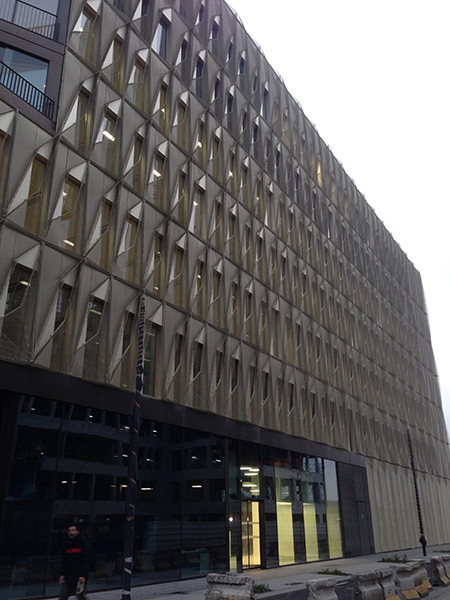 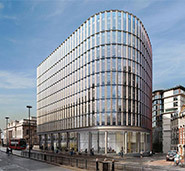 In 2016 Oxidal Bagno has participated in the creation of the structure built at 33 King William Street in London dealing with Natural 25 microns anodizing performed on the components of the aluminum facade. 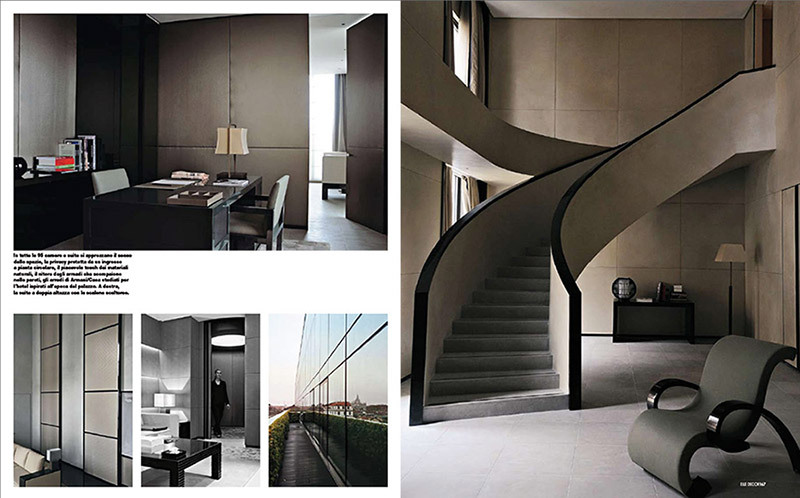 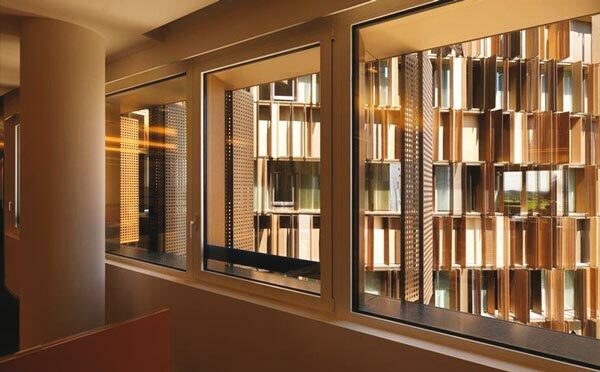 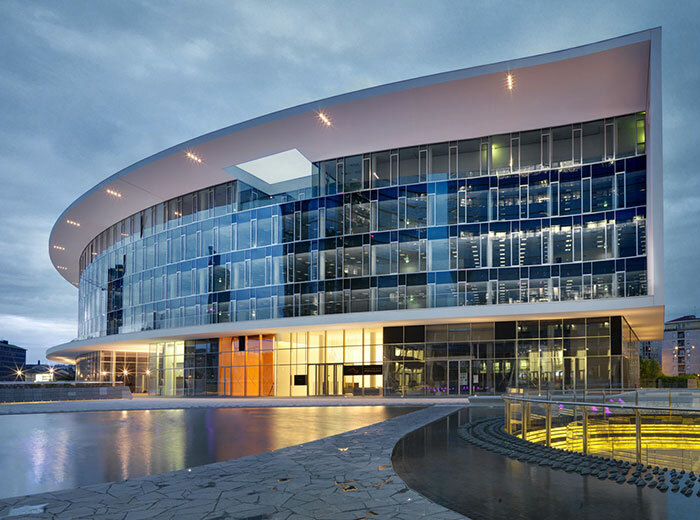 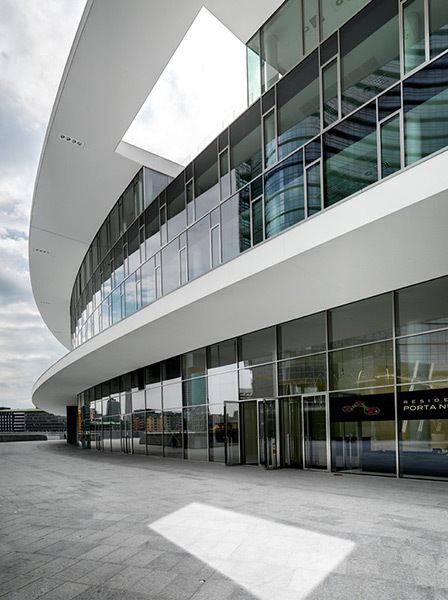 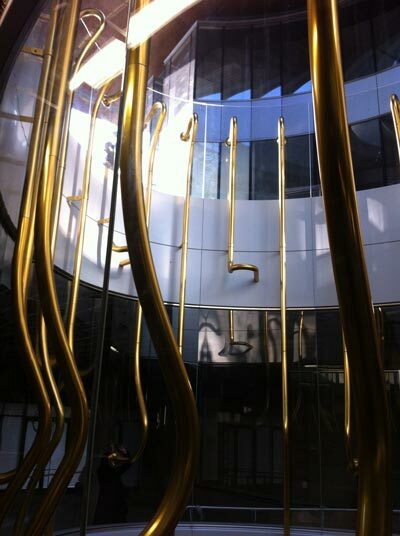 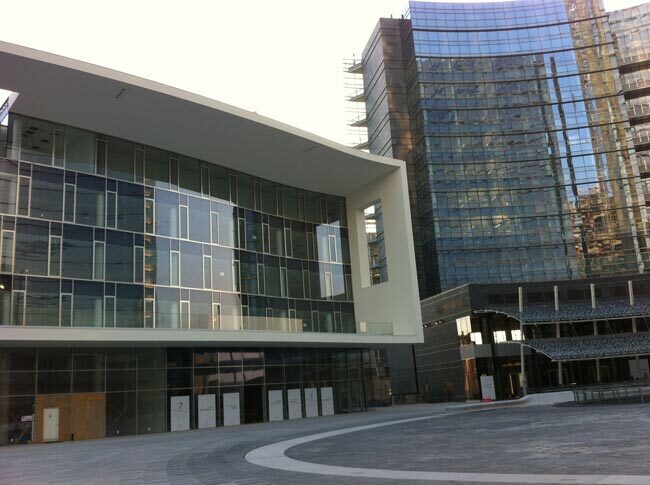 In 2002, for the construction of the Pirelli Tower windows and doors, located in the Bicocca district in Milan, Oxidal Bagno carried out an anodizing process with black electro color. 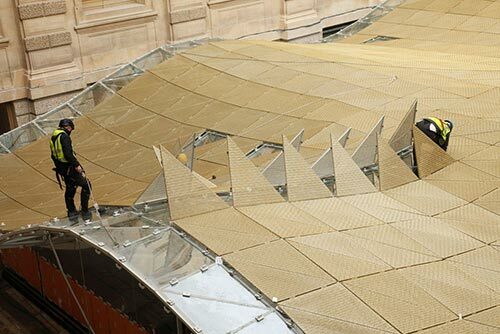 Staining on champagne tones of sheet used in the facades of the structure. 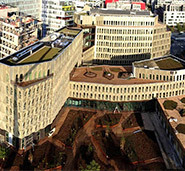 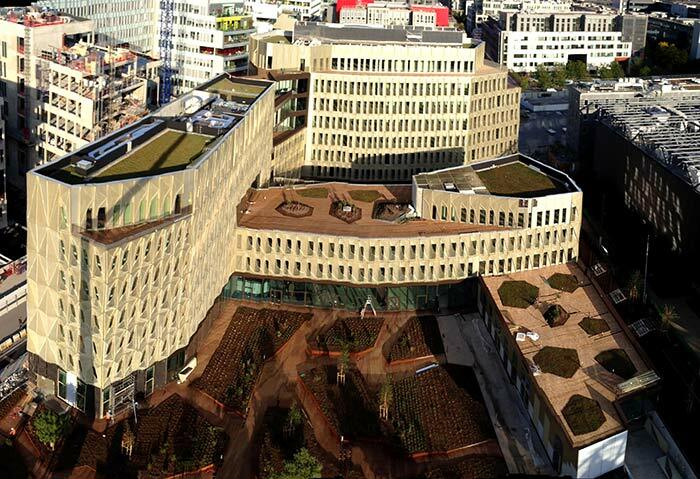 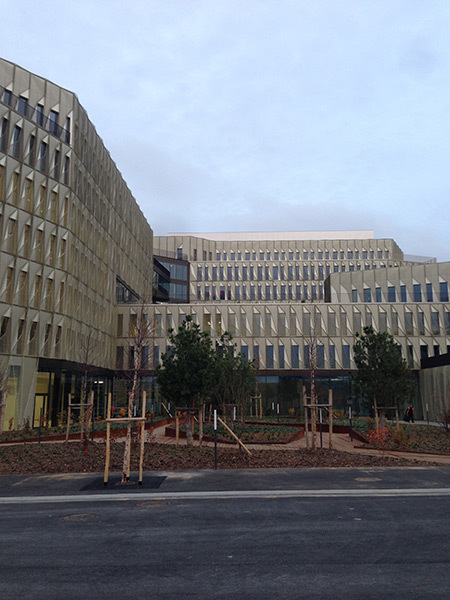 Oxidal Bagno participated in the recent development of "Le Coruscant", an administrative center designed by the architects Brenac and Gonzales just a few minutes from the centre of Paris. 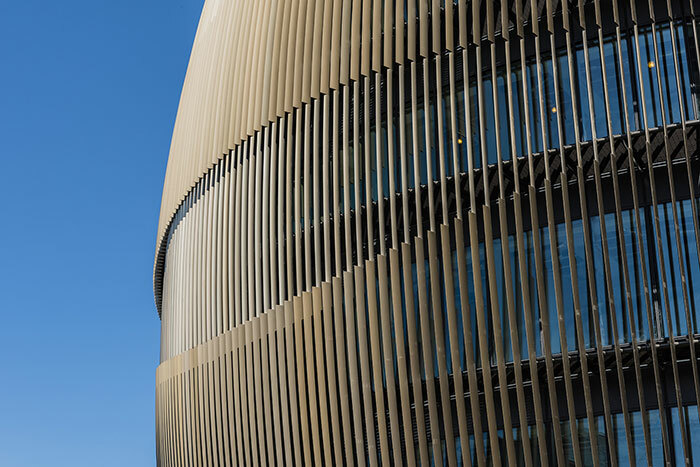 For this important project the Italian company performed on the stretched metal sheets up to 2 meters high and intended for the facades of the structure the champagne color tones. 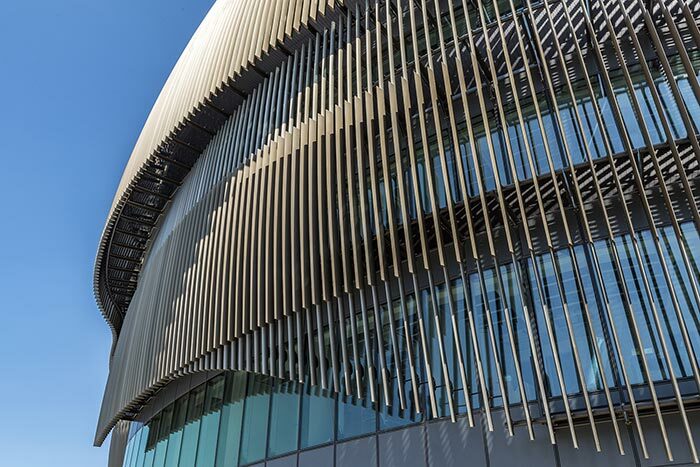 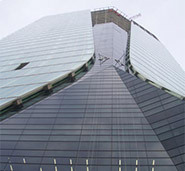 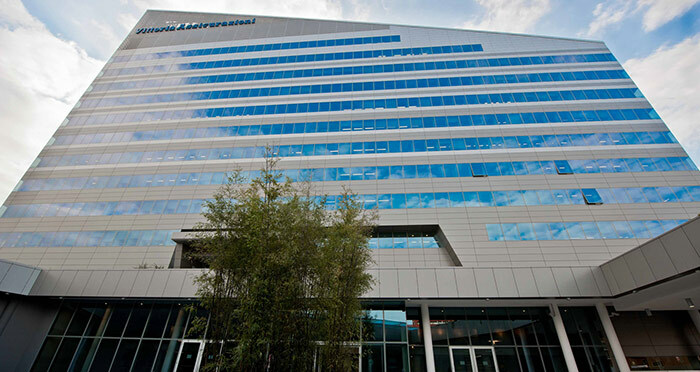 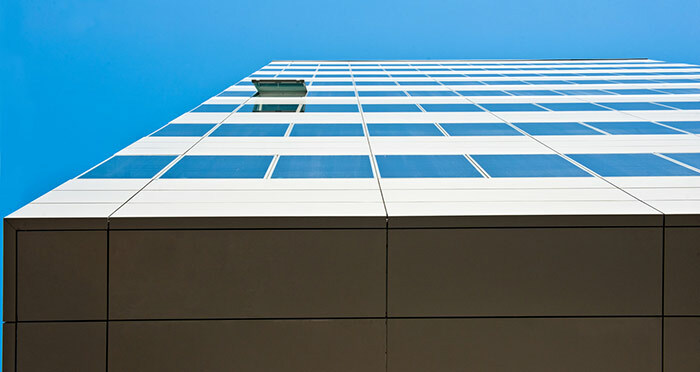 Natural 20 microns anodizing on the entire metal sheets covering the facades of the building. 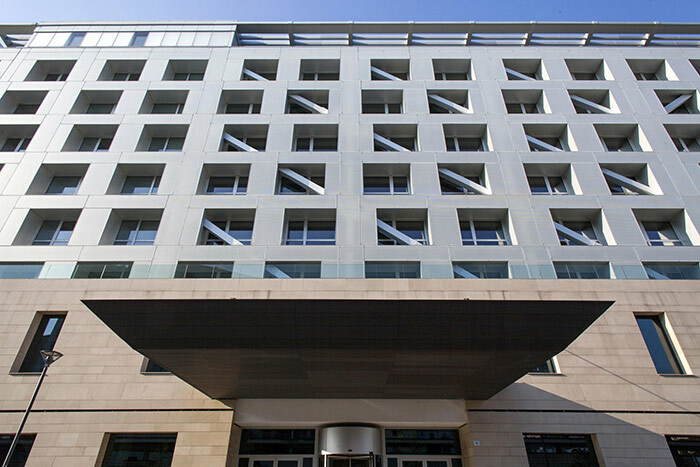 Oxidal Bagno participated in the creation of Vittoria Assicurazioni office in Milan (Milano Portello Project) building the upright and sideways façade with Natural brushed finish. 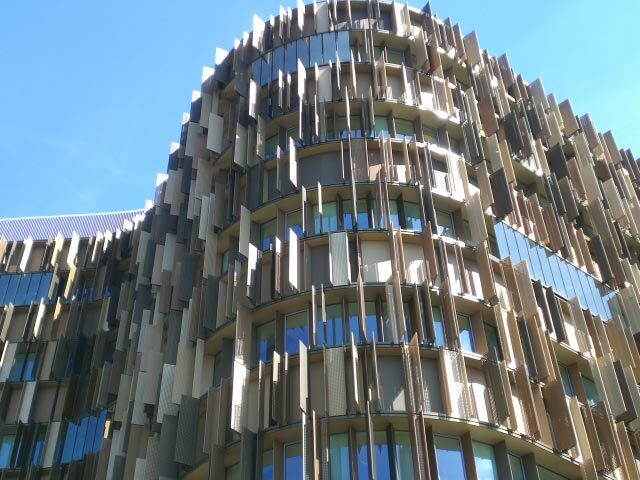 In 2015 Oxidal Bagno participated in the creation of the University of Boston building by performing an anodic oxidation in electro color 20 microns over long calenderer sun blades up to 10 meters length. 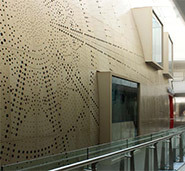 Anodic oxidation process with gold finish on stretched sheets panels. 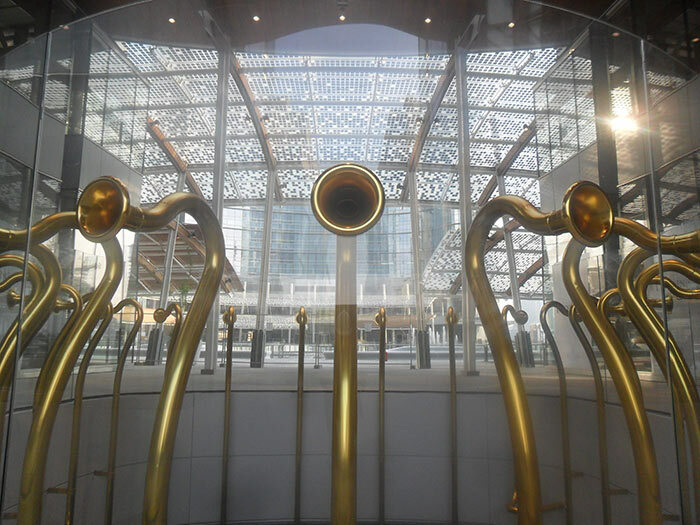 For the main entrance building of the new airport terminal in Baku in Azerbaijan opened in September 2014, Oxidal Bagno performed an anodic oxidation process with gold finish on stretched sheets panels. 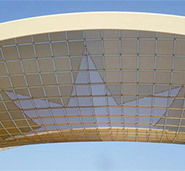 Gold-colored brightening anodizing of stretched sheets, used for the cover designed. 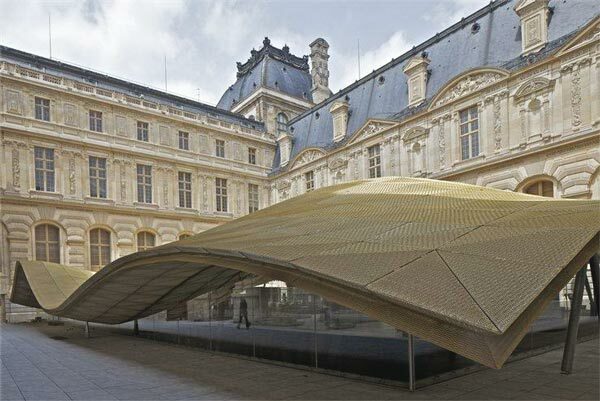 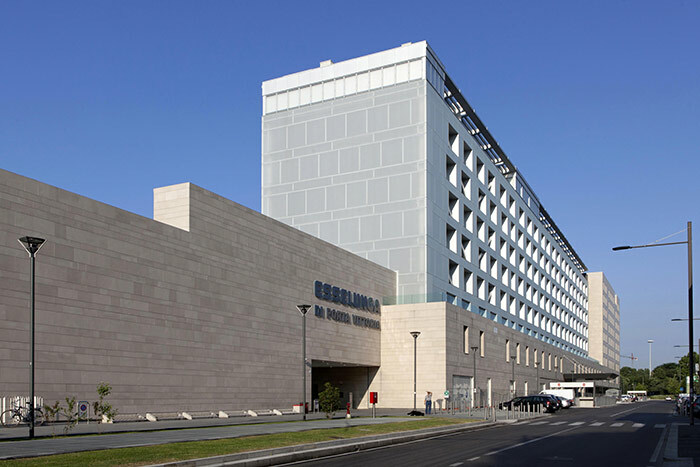 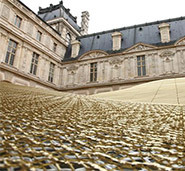 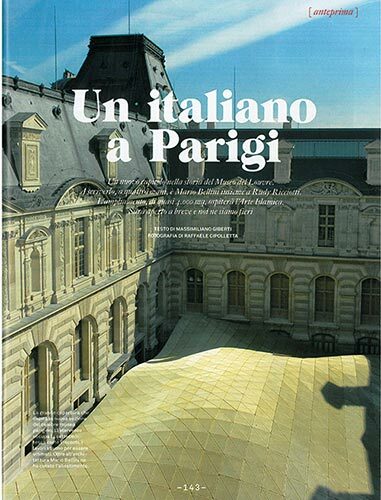 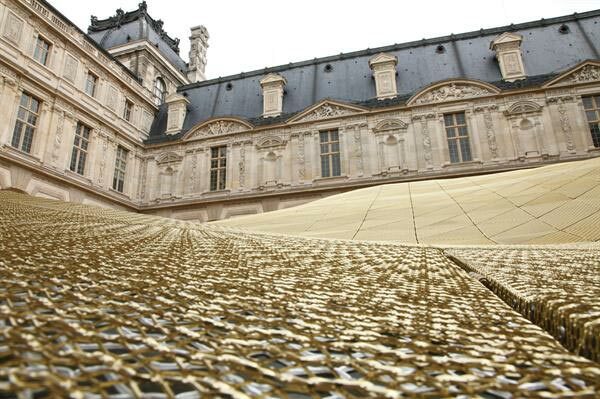 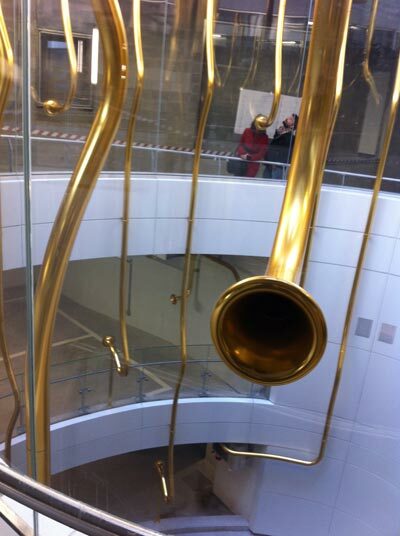 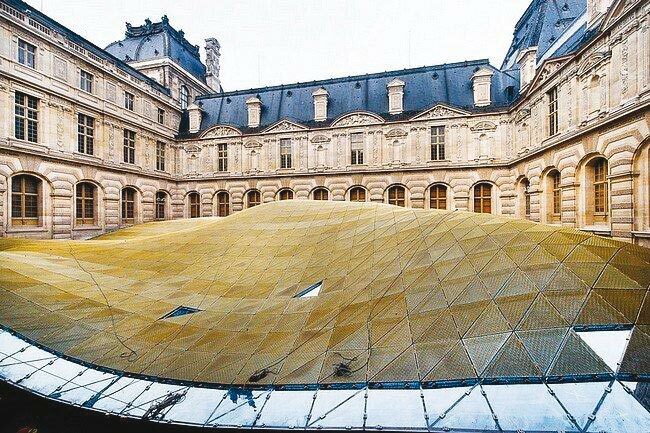 Oxidal Bagno was also chosen to perform the gold-colored brightening anodizing of stretched sheets, used for the cover designed by the Italian architect Mario Bellini and Rudy Ricciotti of the new Department of Islamic Arts of the Louvre museum inaugurated by the President François Hollande in 2012. 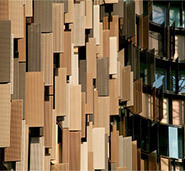 Folded and perforated aluminium sheets, which were anodised in 4 different shades of electro-colouring. 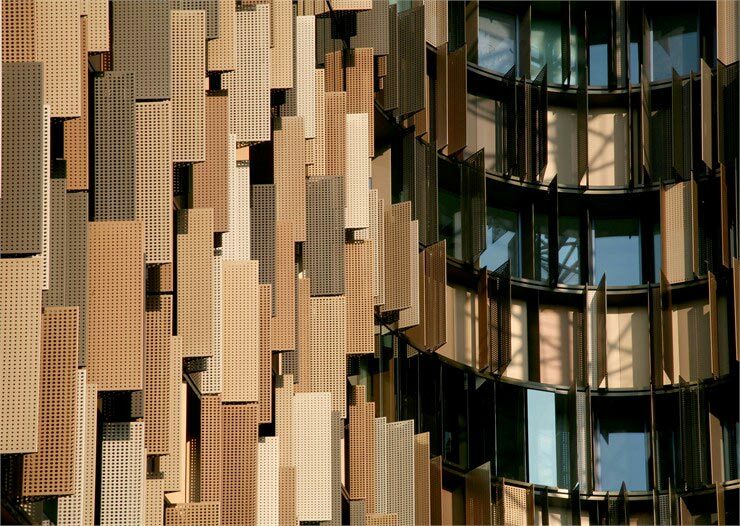 This is an area characterised by the unusual building whose external facade is screened by a series of shading devices made from folded and perforated aluminium sheets, which were anodised by OXIDAL BAGNO in 4 different shades of electro-colouring. 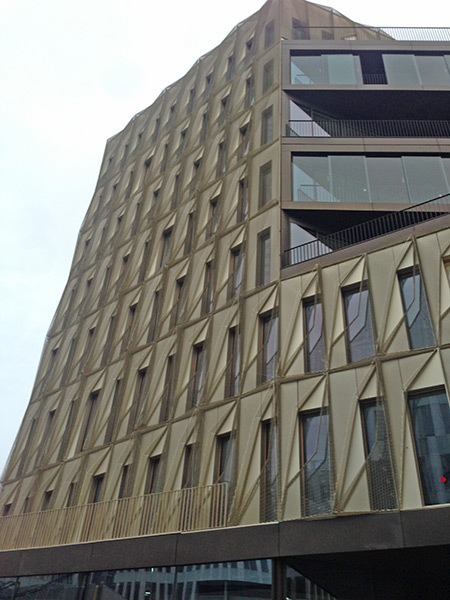 Anodic oxidation finishes on the profiles used in the facade of the tower. 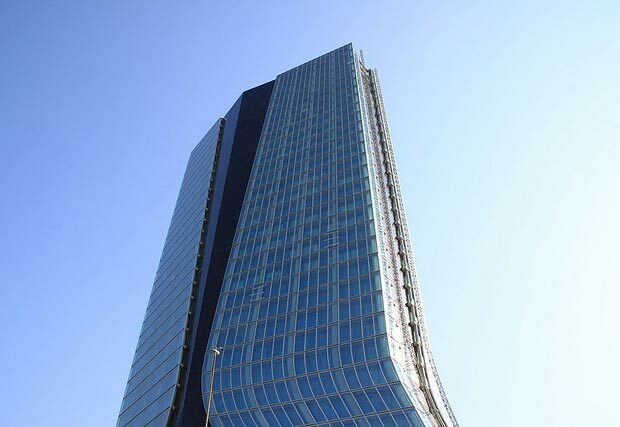 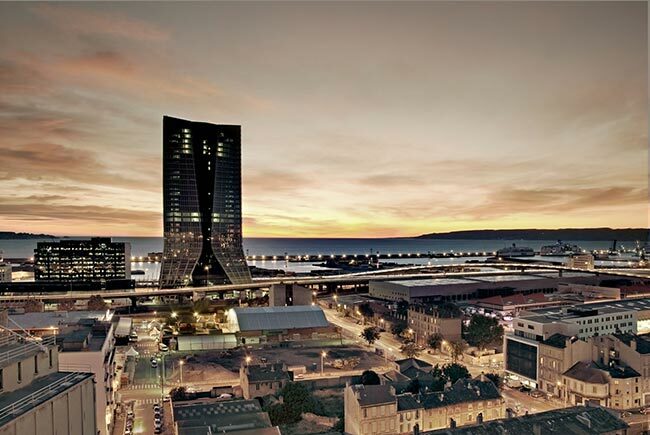 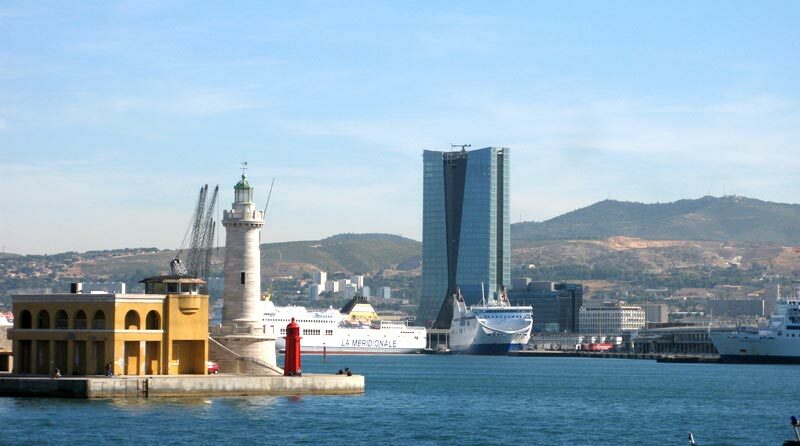 OXIDAL BAGNO created the anodic oxidation finishes on the profiles used in the facade of the 32 storey tower, which is 143 metres high and is home to the French shipping company CMA-CGM, situated in the port of Marseille and designed by the famous architect ZAHA HADID. 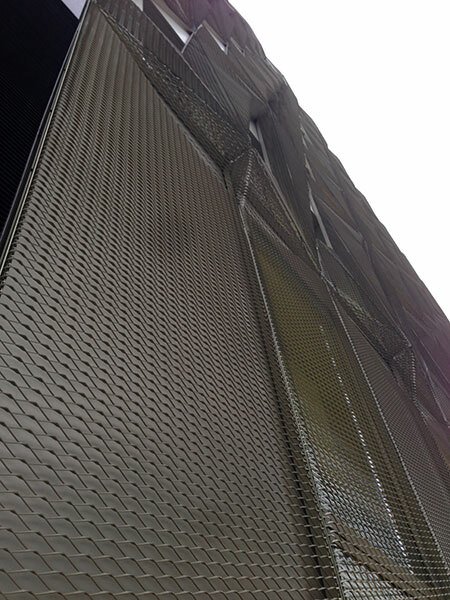 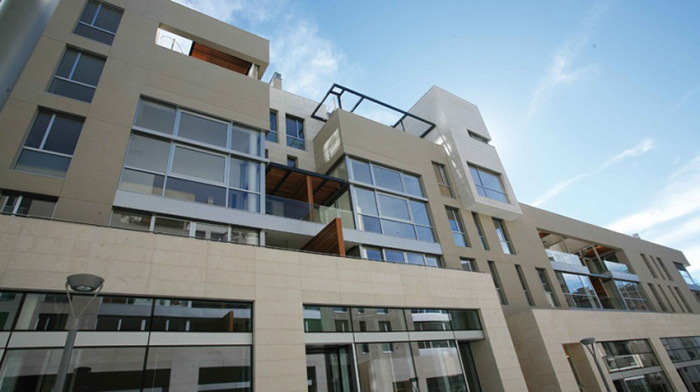 Aluminium facade with semi-polished STEEL-like finish. 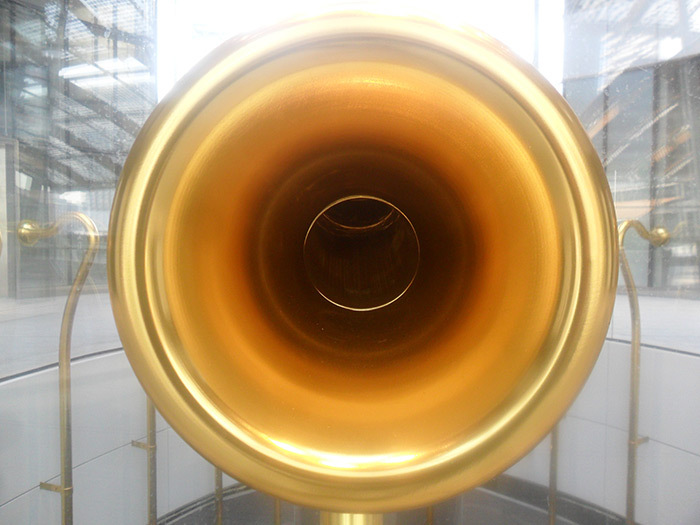 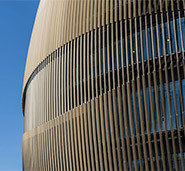 Aluminium facade with semi-polished STEEL-like finish; Oxidal Bagno took part in creating the sculpture work designed by the architect Alberto Garutti inaugurated on 16 November 2012 in Milan, oxidising in "buffed gold" colour the aluminium tubes that represent its special feature, better known as “the voices of the city”. 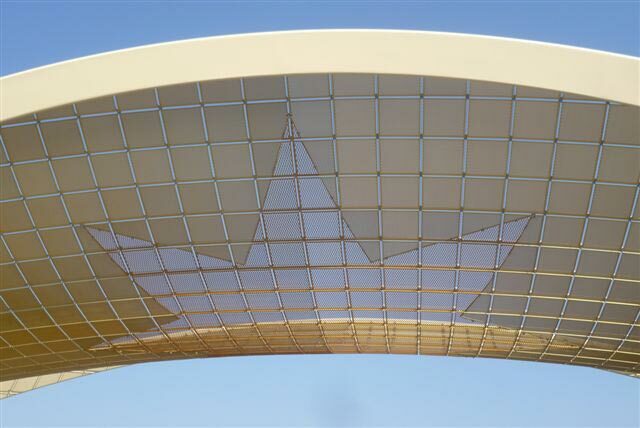 Electro-colouring treatment of the perforated metal sheets used to create the dome of the shopping centre. 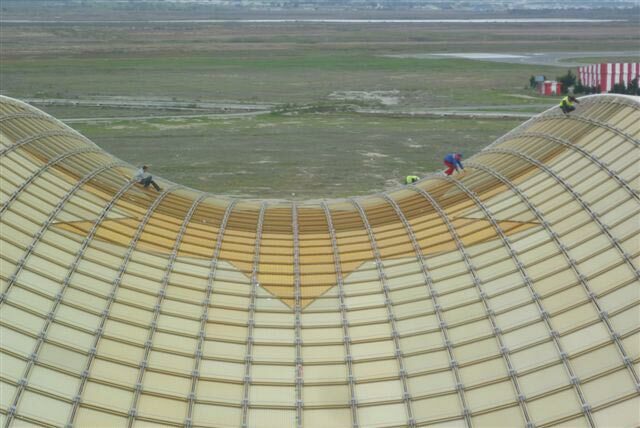 OXIDAL BAGNO carried out the "bronze super 16" electro-colouring treatment of the perforated metal sheets used to create the dome of the famous shopping centre: Morocco Mall situated on the outskirts of Casablanca, 600 metres from the Atlantic ocean. 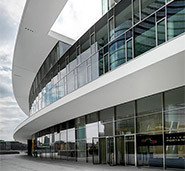 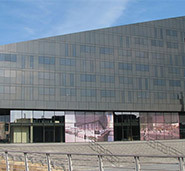 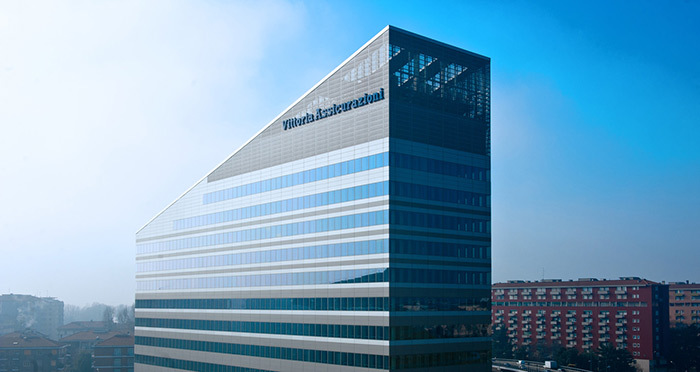 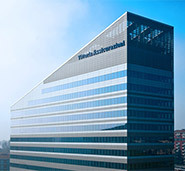 Its opening took place on 5 December 2011. 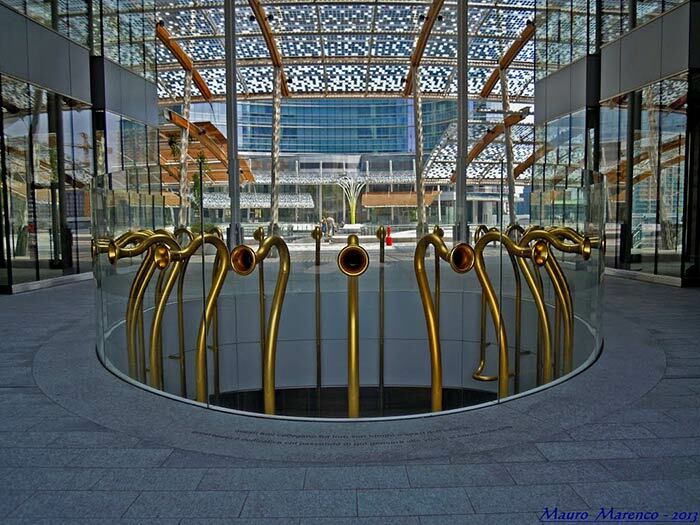 The shopping centre, which covers a surface area of 200,000 sqm, offers more than 200 luxury brands, a Marjane shopping mall, restaurants, a skating rink, an aquarium and Morocco's first IMAX theatre. 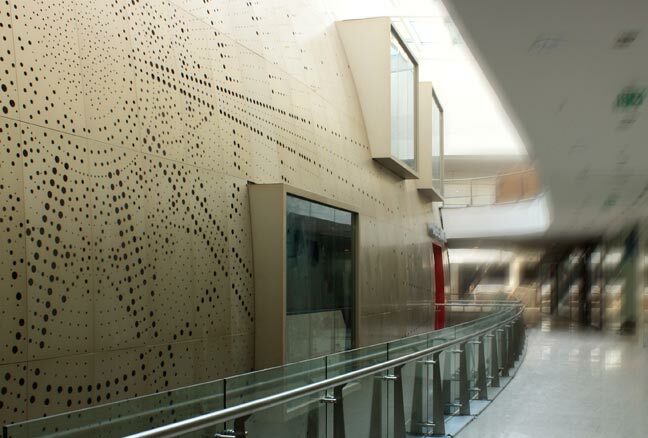 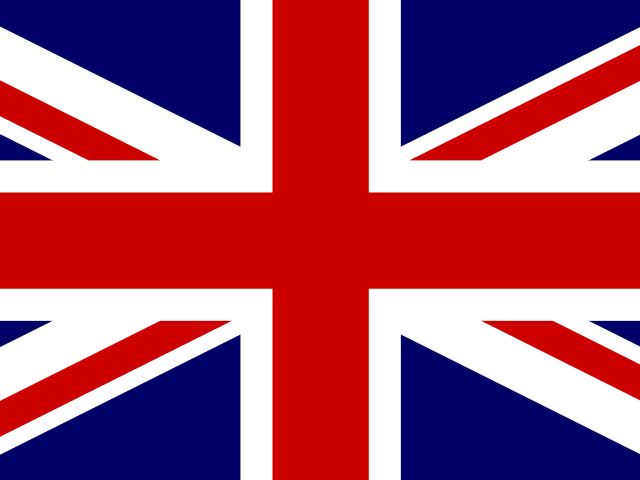 It is the largest shopping mall on the African continent and the third largest in the world. 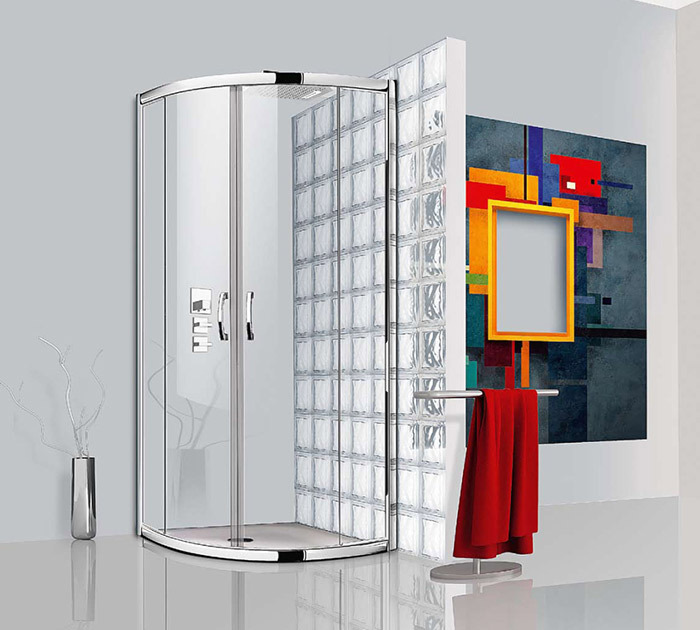 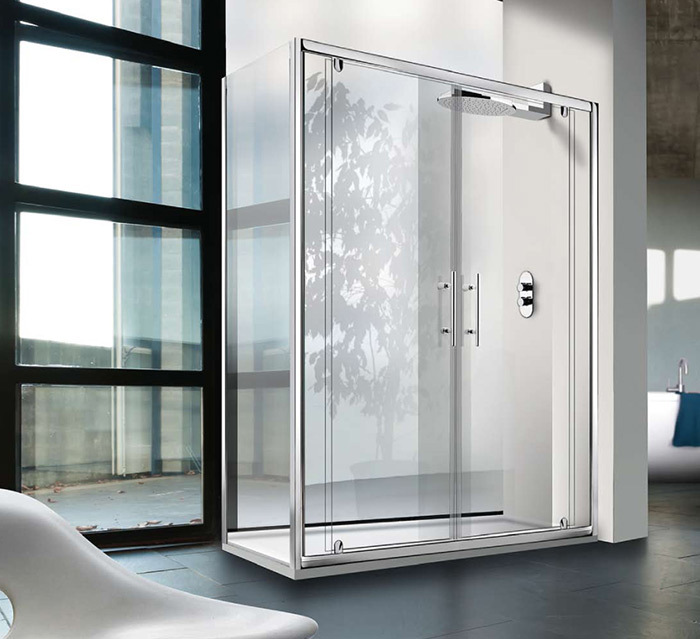 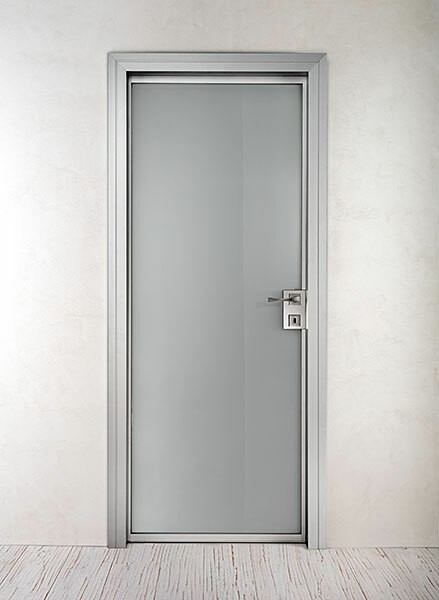 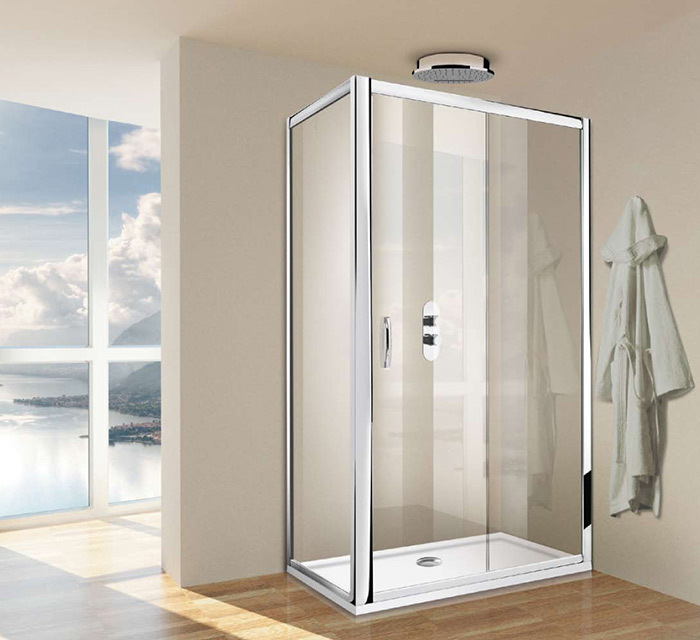 OXIDAL BAGNO, thanks to the wide range of beauty treatments and the high quality standards employed, also carries out aluminium finishing for interior furnishings designed and manufactured by leading Italian manufacturers. 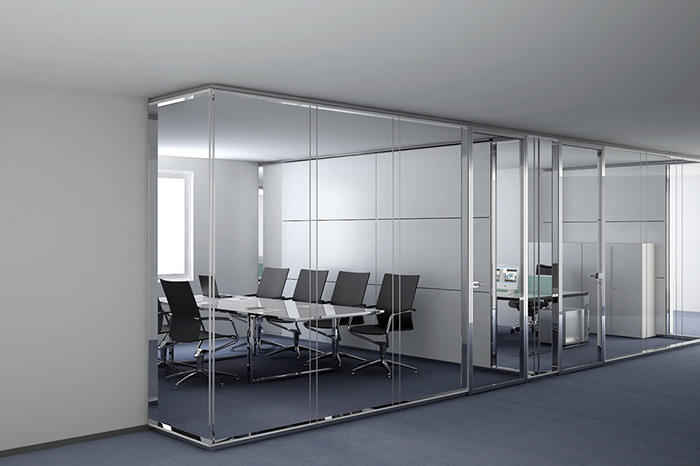 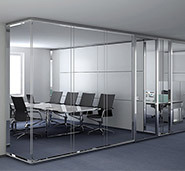 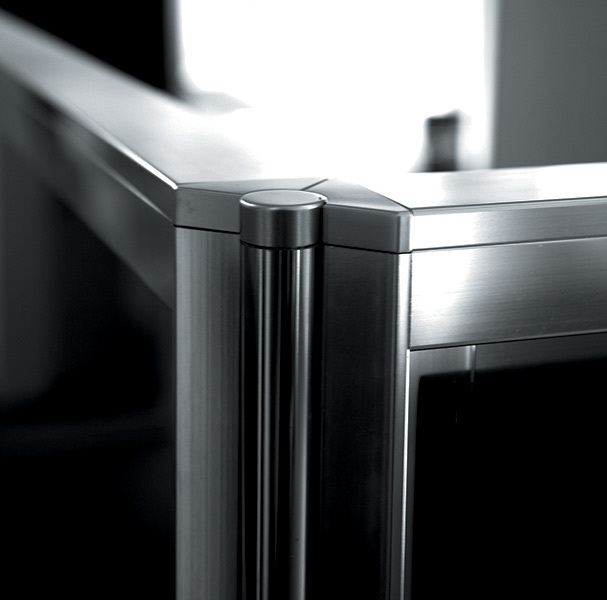 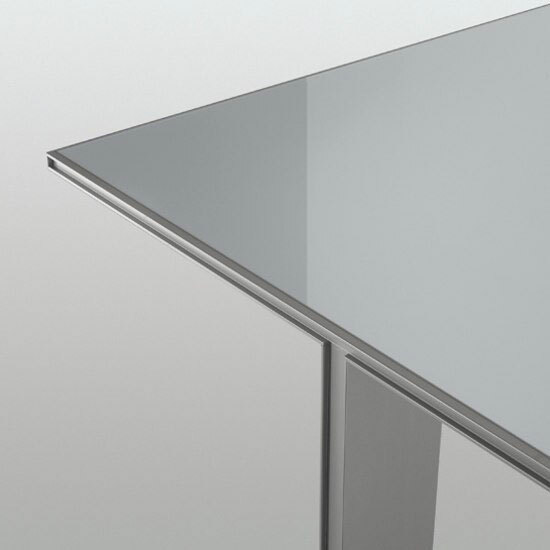 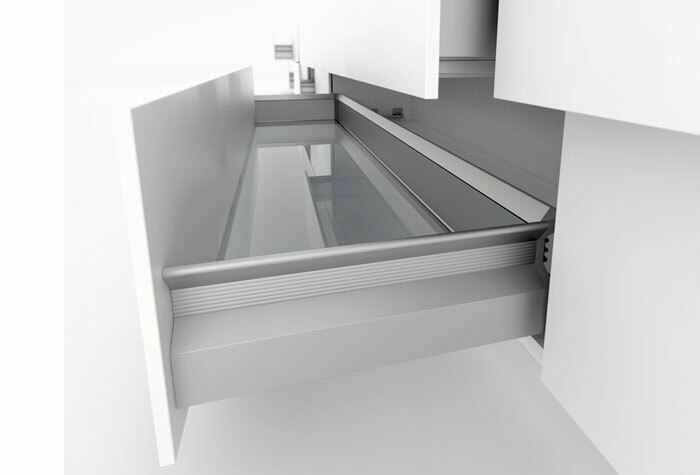 Aluminium is suitable for any type of furnishing and is both versatile and functional.